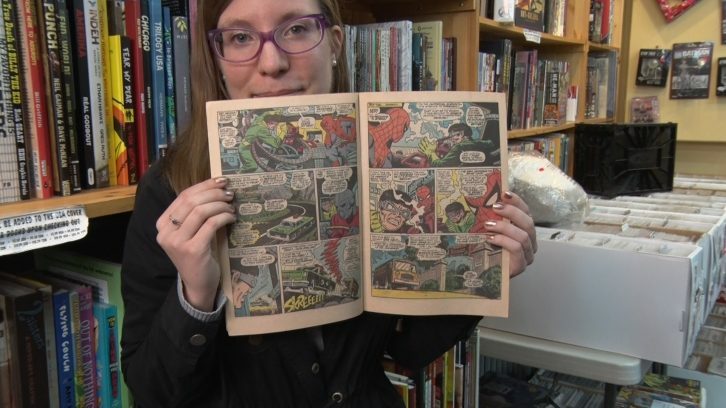 Comic book fans in Halifax, like Bethany Ambrose, are mourning the death of Stan Lee. The face of Marvel Comics for nearly 50 years, Lee died Monday at the age of 95. The Signal went to Strange Adventures comic shop downtown to talk to people about their memories of Lee.